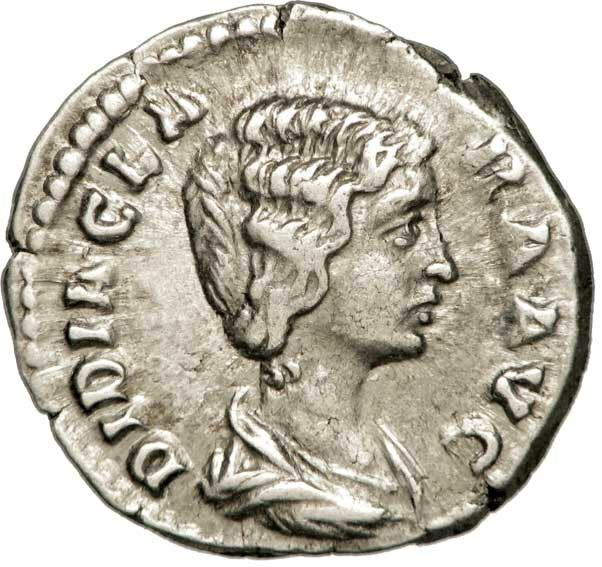 Didia Clara was the daughter and only child to the Roman Emperor Didius Julianus and Empress Manlia Scantilla. Didia Clara was reputedly one of the most beautiful women in Rome, but virtually nothing is known about her life or her personality. In her younger years, she was betrothed to a paternal cousin; but in 193 she married Sextus Cornelius Repentinus, who served as prefect of Rome during the brief period that his father-in-law reigned, starting 28 March 193. When her father died on 1 June 193, the new emperor Septimius Severus removed her title. Within a month, her mother died. She survived her parents; however her fate afterwards is unknown.